The Vigilant Hose Company will be hosting our annual Easter Seafood Bonanza on Thursday, March 29th and Friday, March 30th 2018 at our Activitites Building on Creamery Rd., Emmitsburg. All platters are served with two sides of your choice. 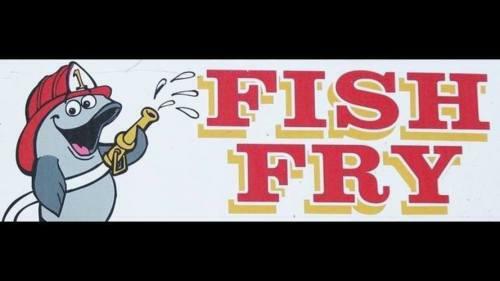 The Vigilant Hose Company will be hosting our annual Easter Seafood Bonanza on Thursday, March 29th and Friday, March 30th 2018 at our Activities Building on Creamery Rd., Emmitsburg.